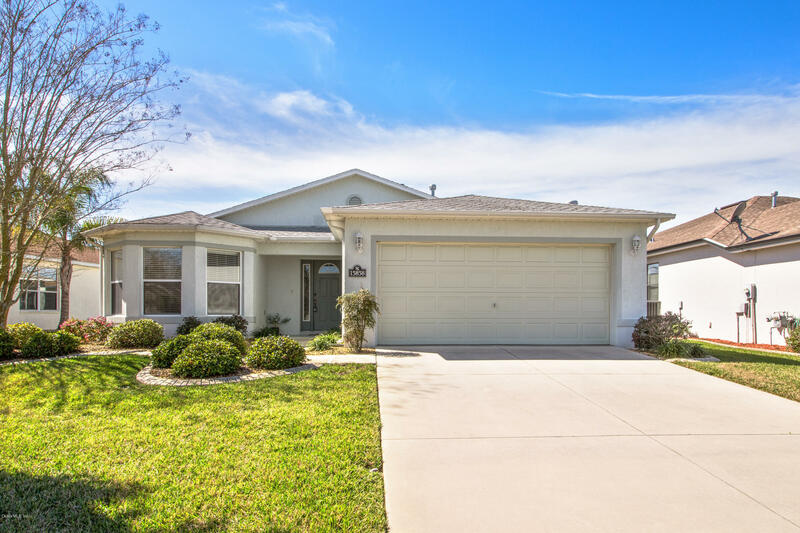 Don't miss your chance to own this move-in ready home in the gated, Summerglen Golf Course community with amenities that include garbage/recycle pickup, mowing and edging of yard, an on site restaurant and community pool. 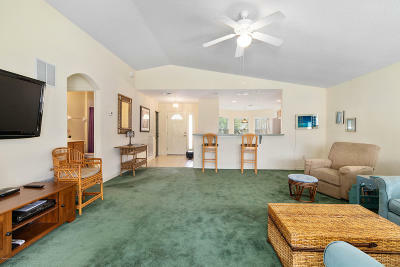 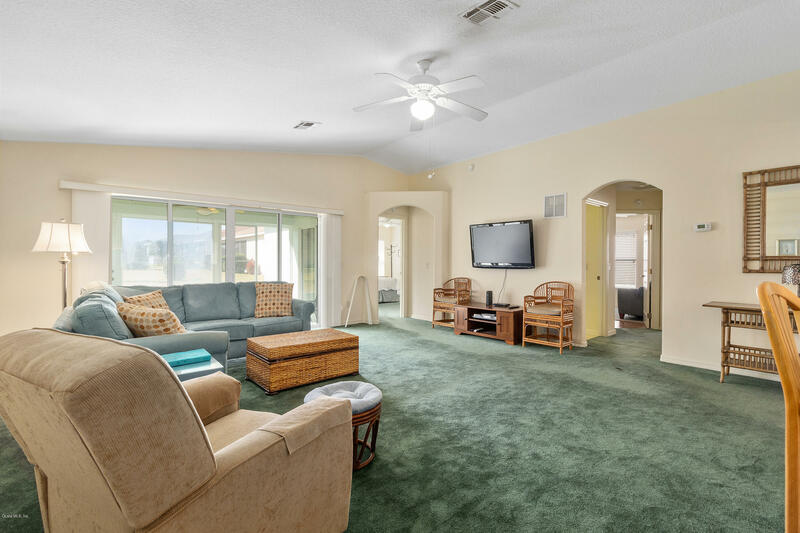 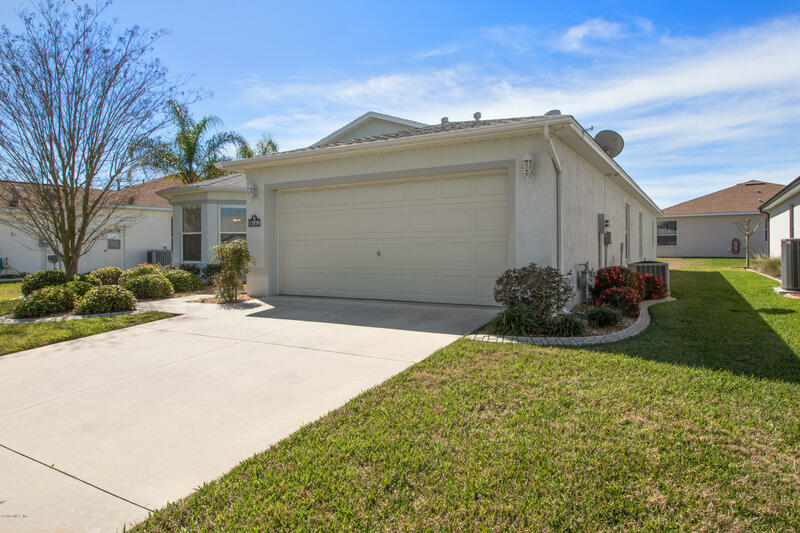 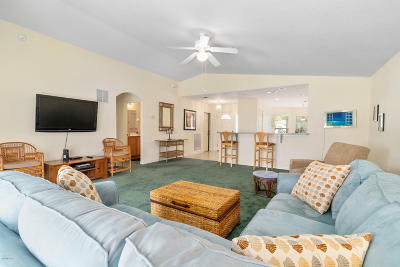 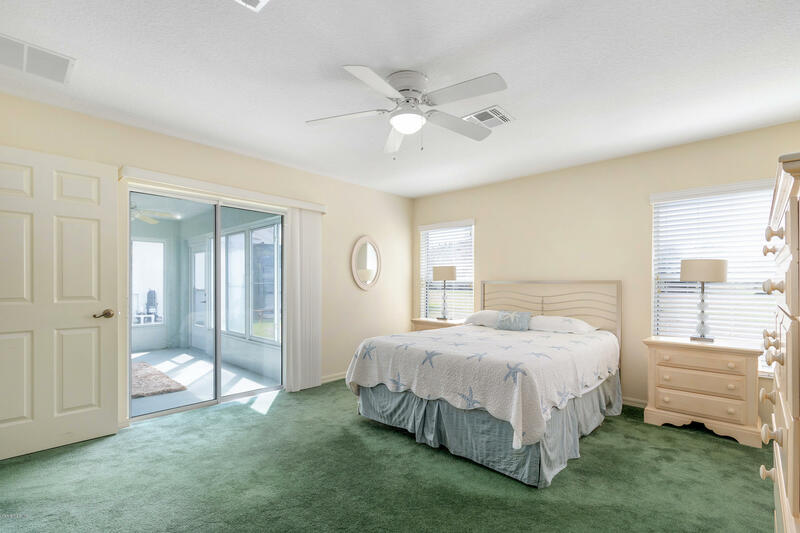 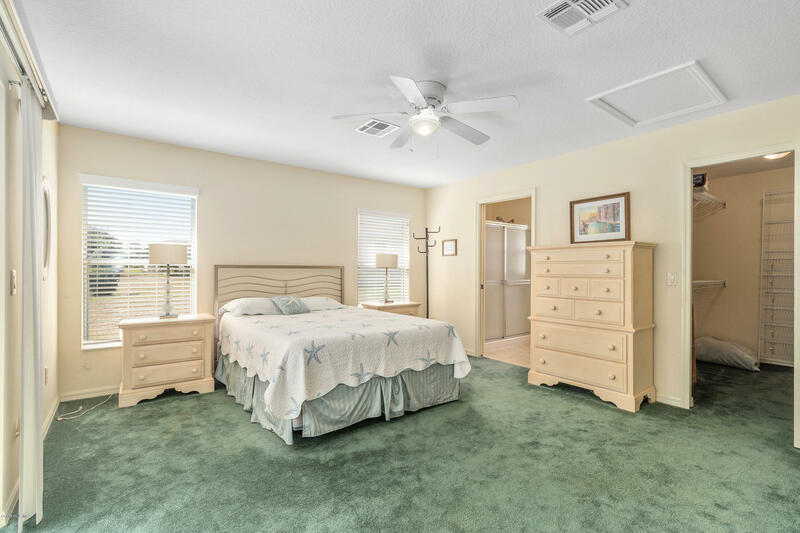 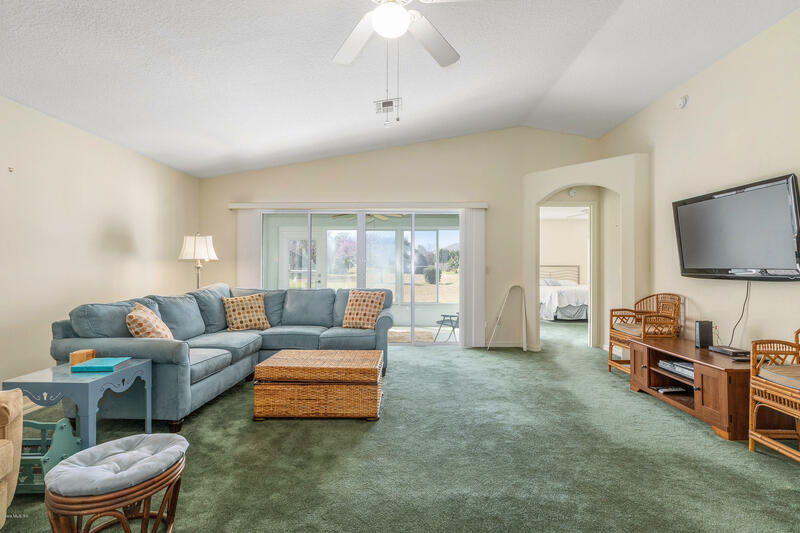 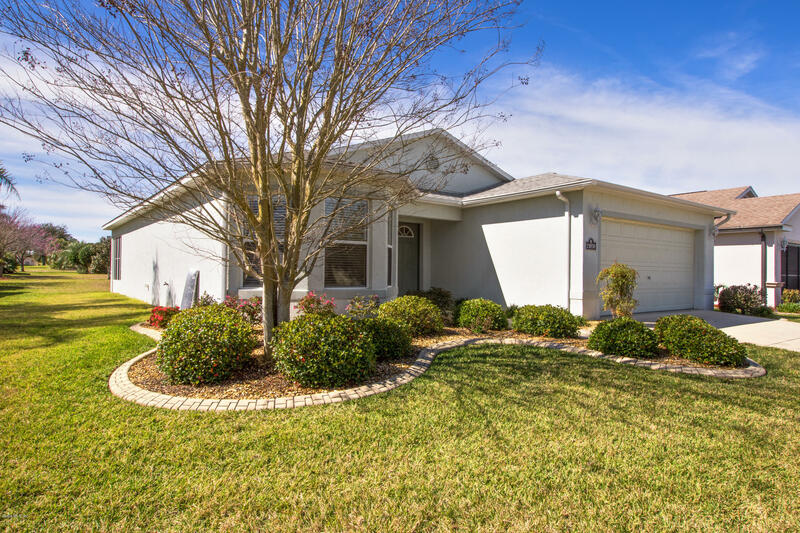 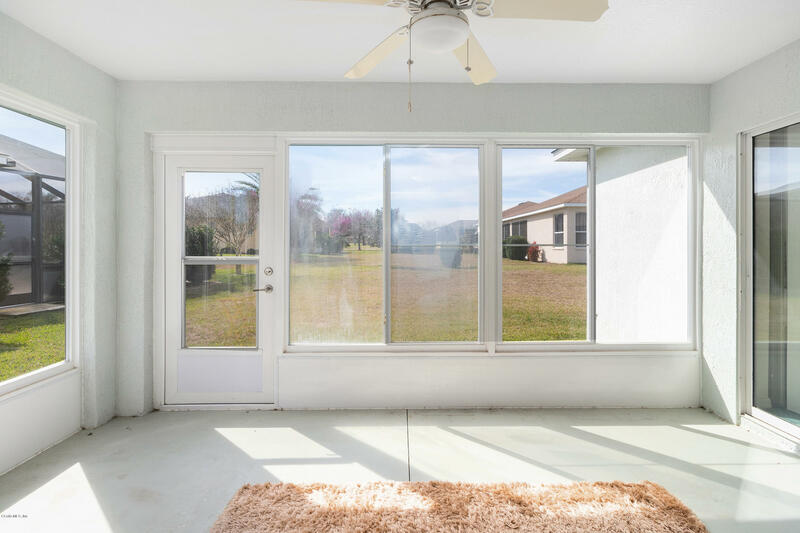 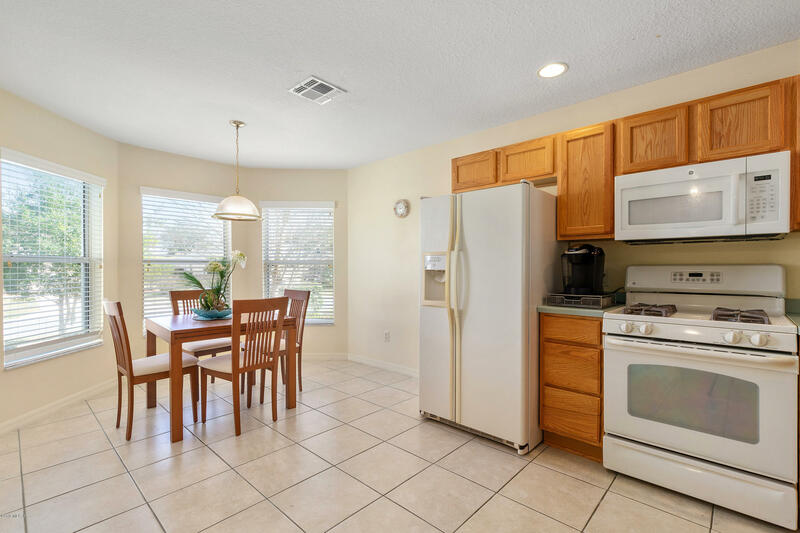 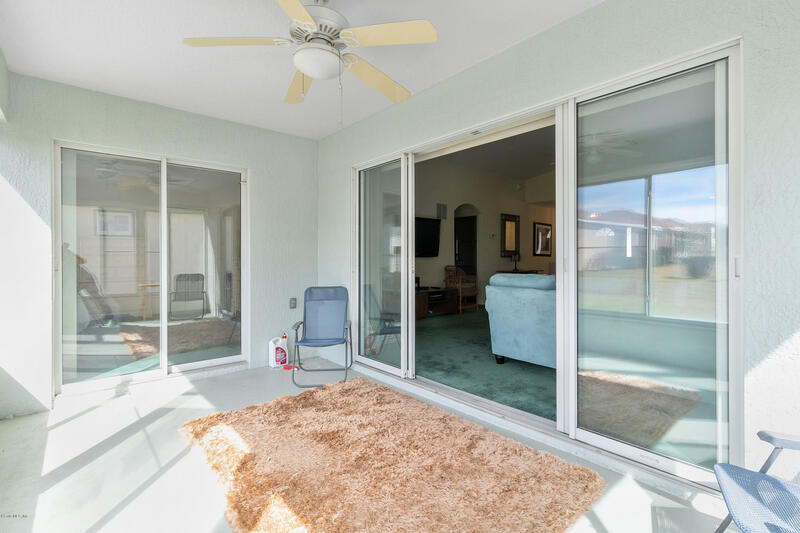 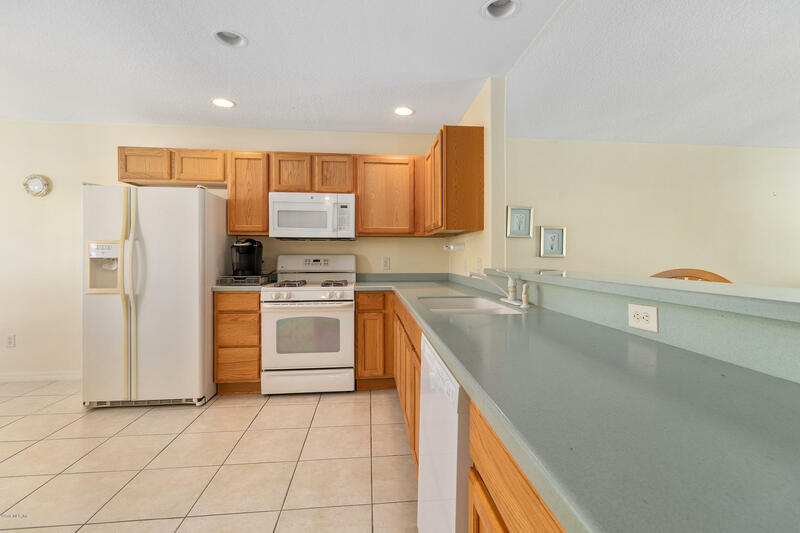 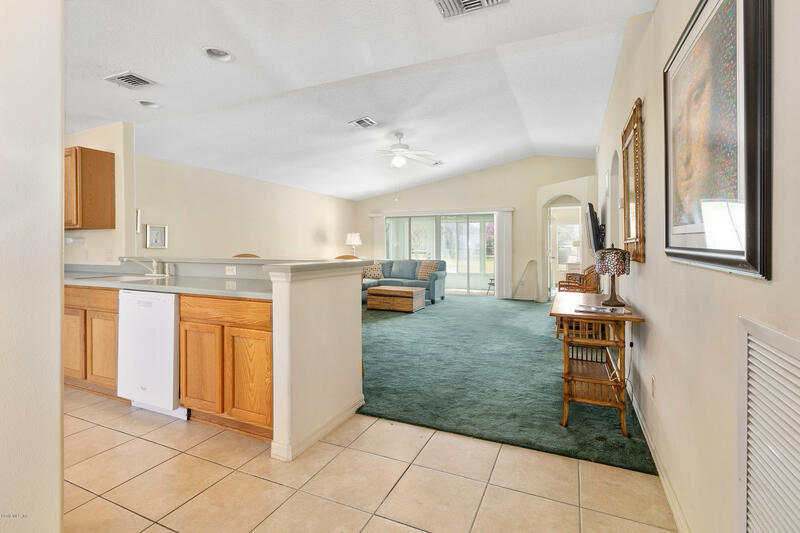 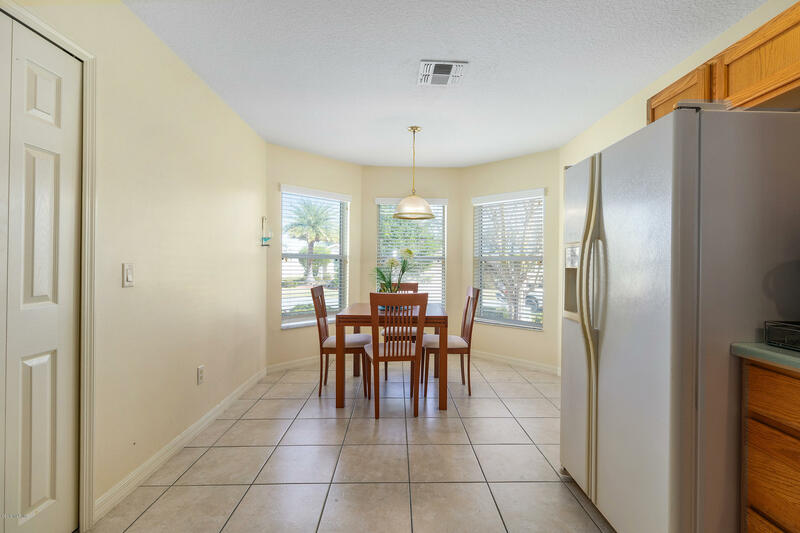 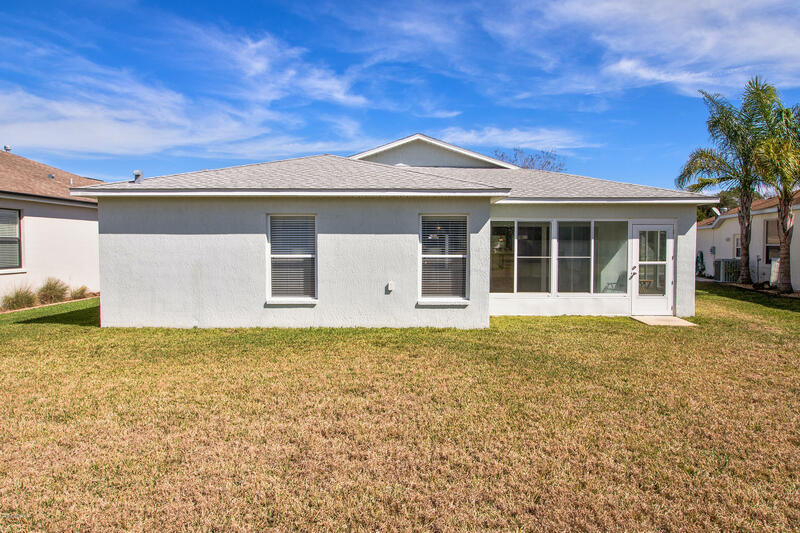 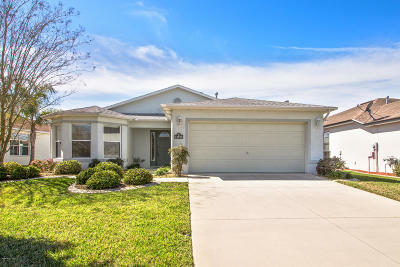 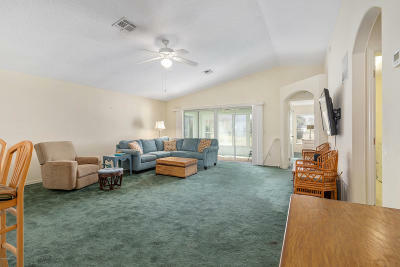 This light and bright, open floor plan home offers a large living room with high ceilings, sliders to an enclosed Florida room, and a Den that could be used for guest space. 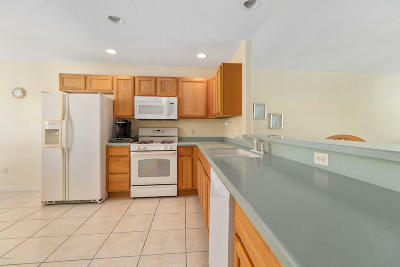 Kitchen features solid surface Corian counters, bar height seating, breakfast nook, and pantry for extra storage space. 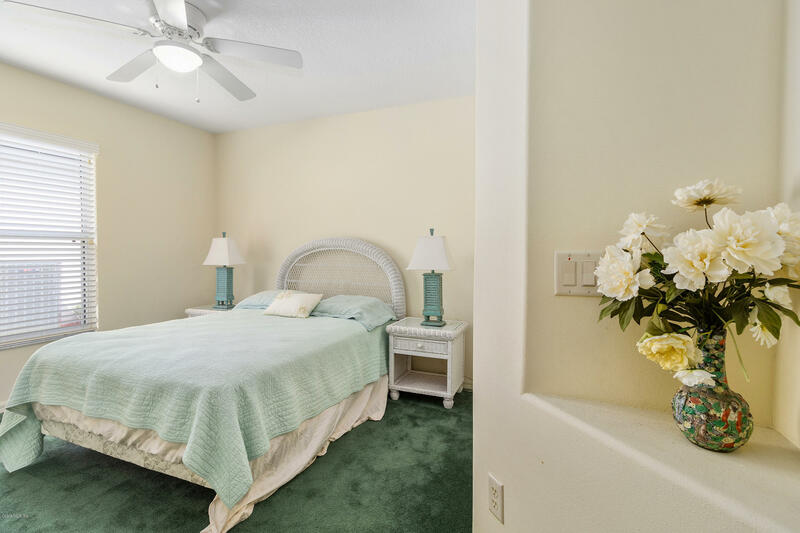 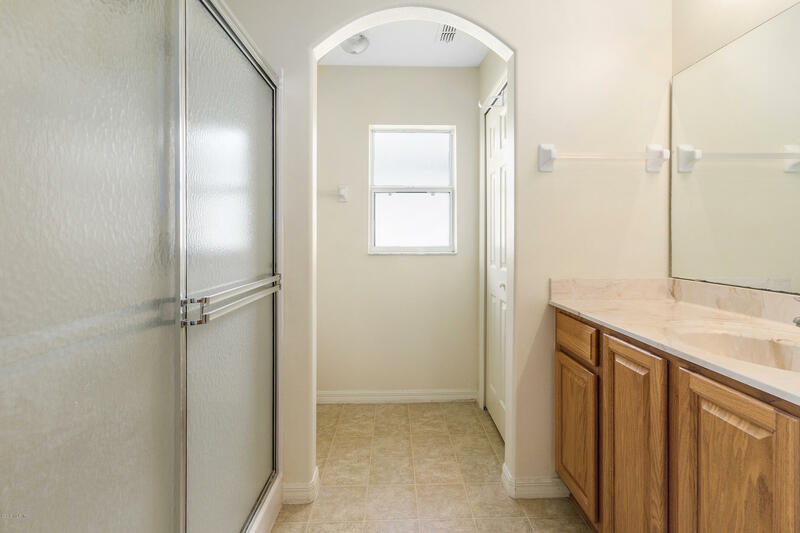 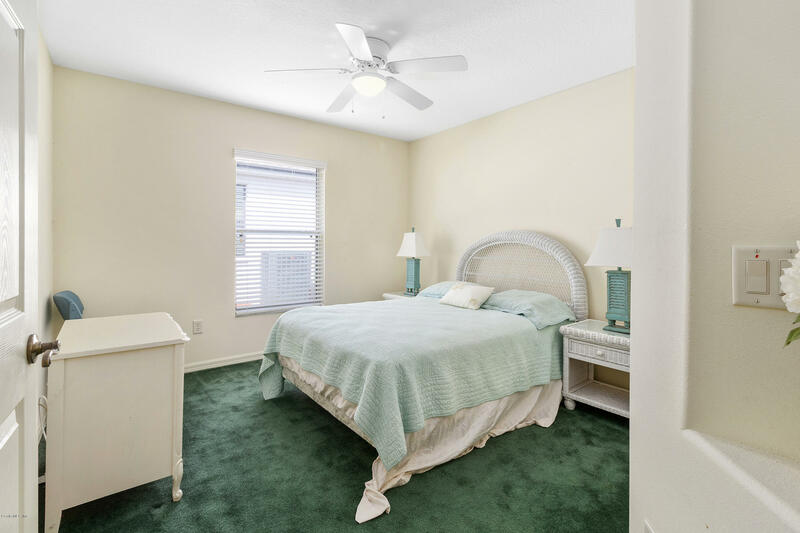 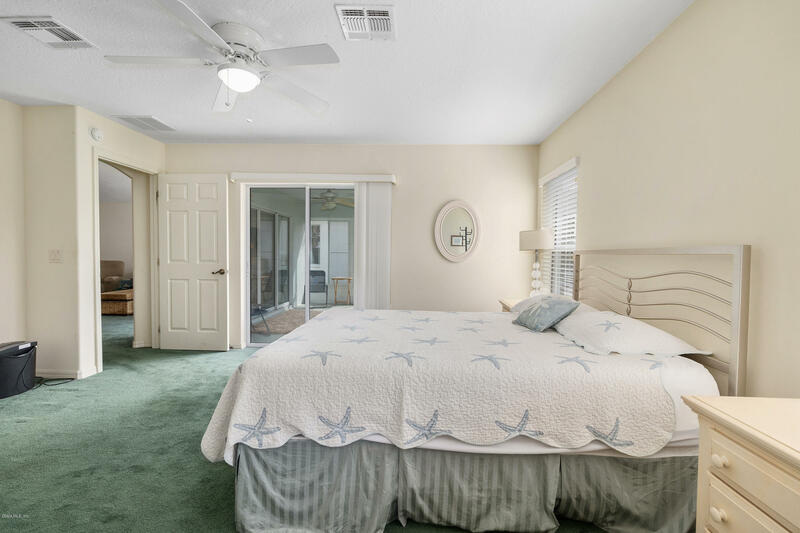 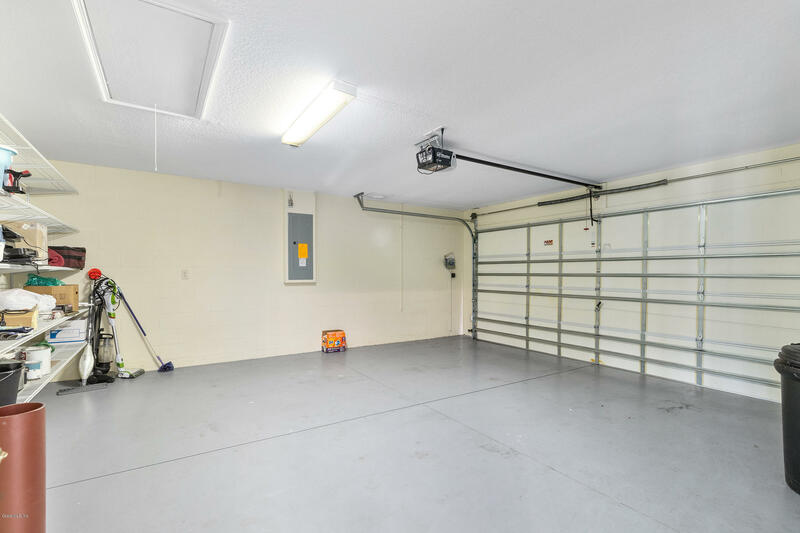 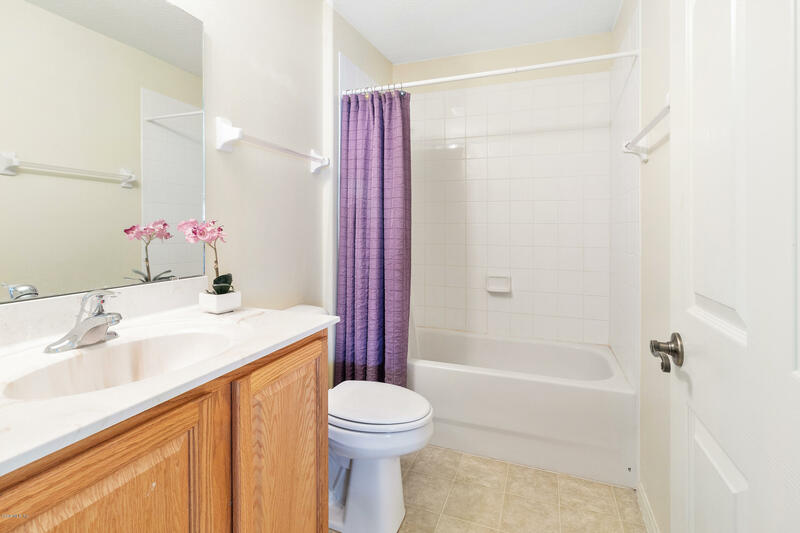 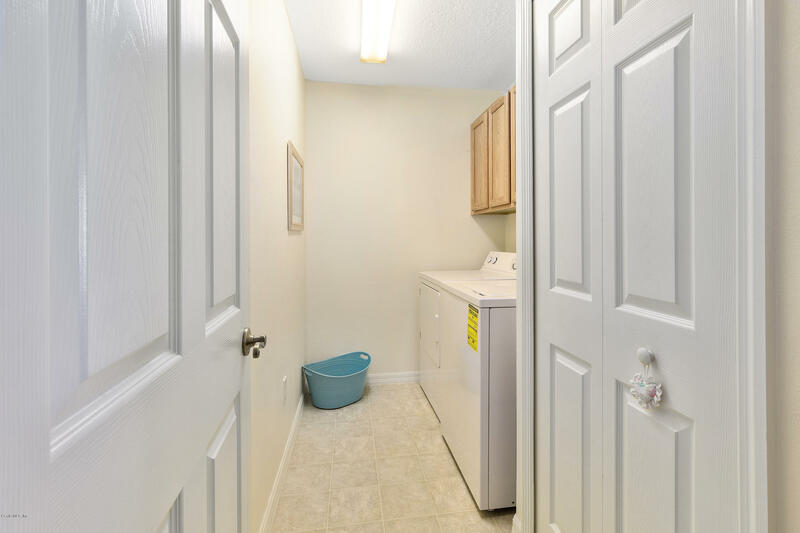 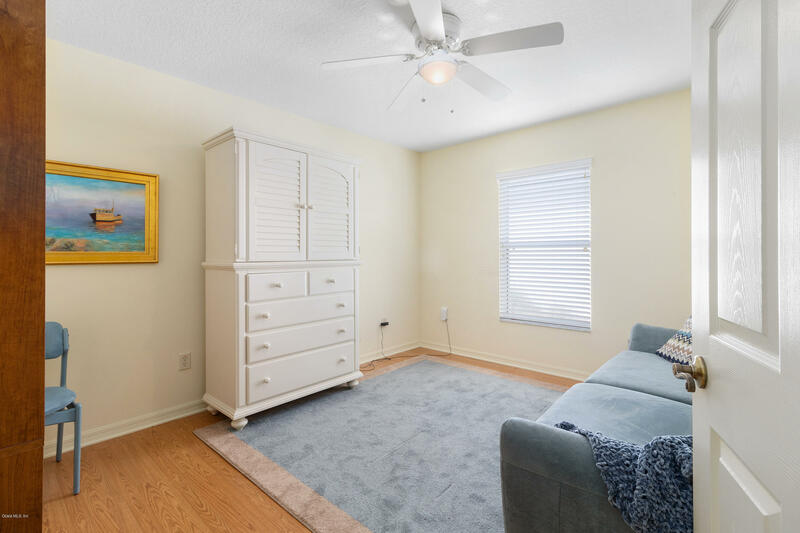 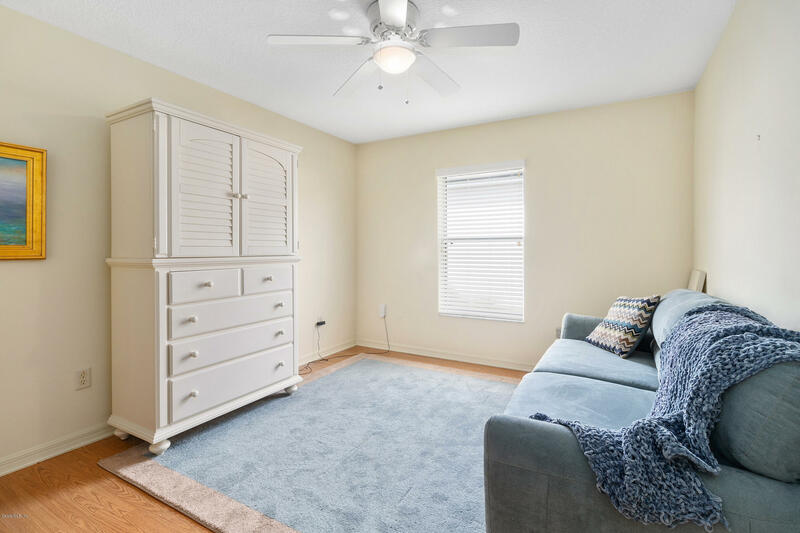 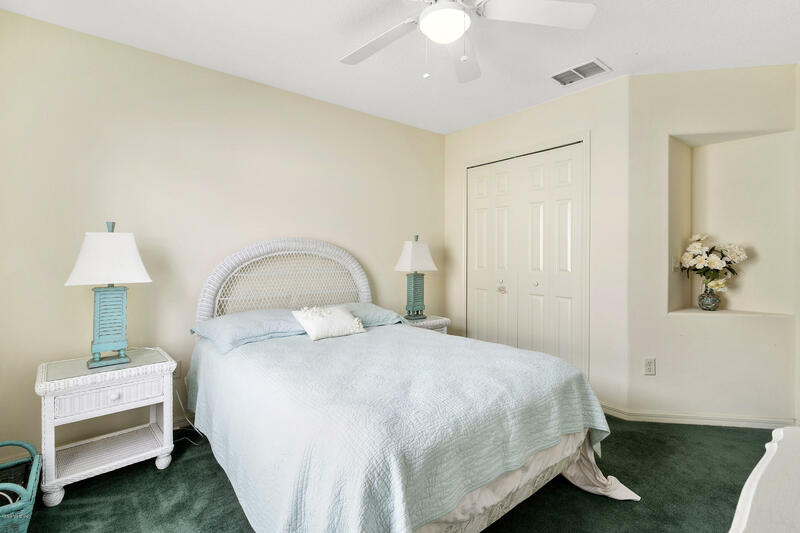 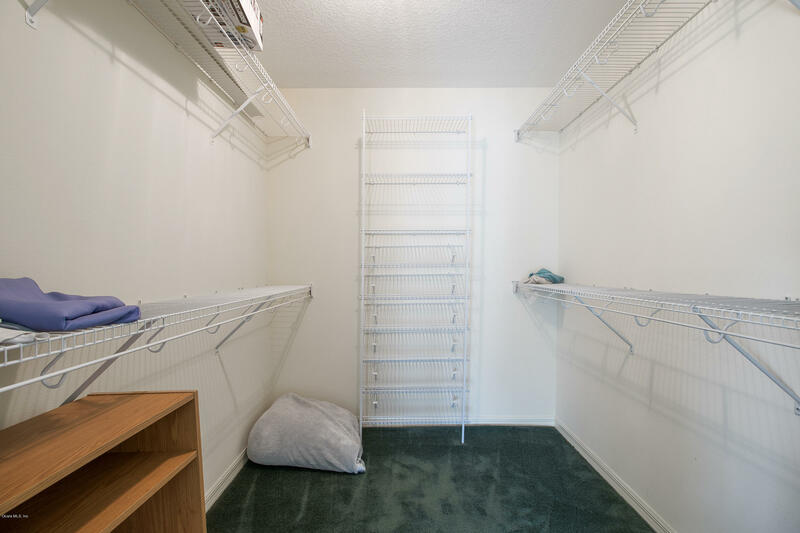 More extras include a good sized Master Bedroom with walk in closet, inside laundry room and curb appeal galore with updated landscaping and decorative concrete curbing.